Electrolux believes that every passion should be shared. 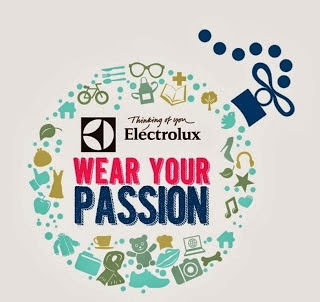 In line with this campaign, Electrolux Philippines recently launched #WearYourPassion OOTD Photo Contest in Instagram. To join, simply tell us what you are passionate about while sharing with us your Outfit of the Day (OOTD) and get a chance to win awesome prizes from Electrolux! 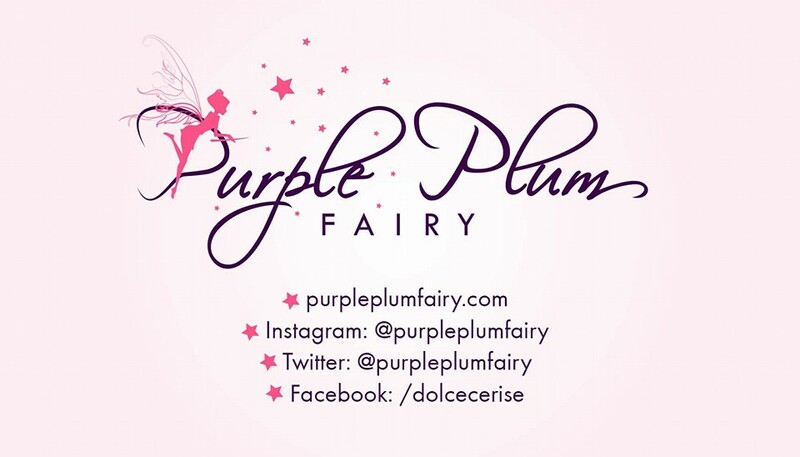 So come on, if you're the passionate about fashion and love taking photos flaunting your style, take advantage of this contest and win fabulous prizes! *Step 3. Post a short description of your passion and how your OOTD represents it.